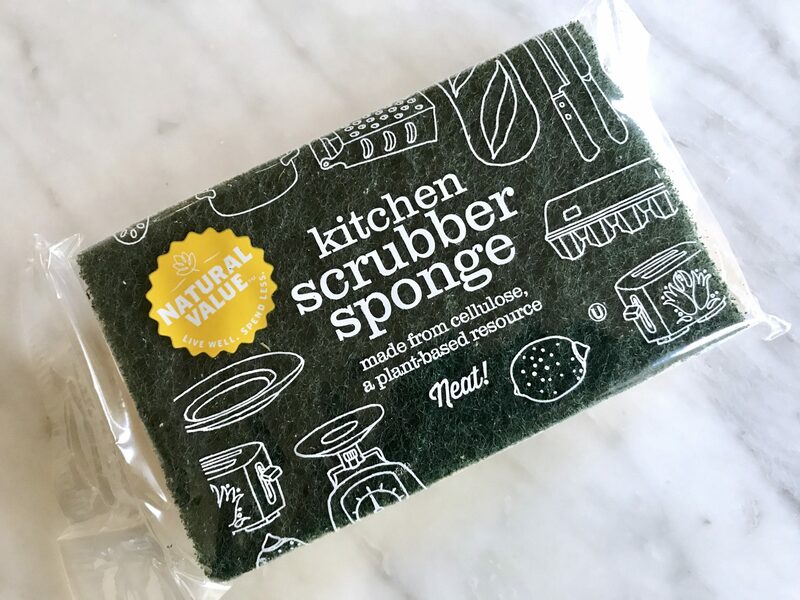 Well, they’re all exploding with germs but the winner is….your kitchen sponge ! That innocent looking hard-working little yellow companion on the sink that appears to have so much more life in it is literally taking on a life of its own. 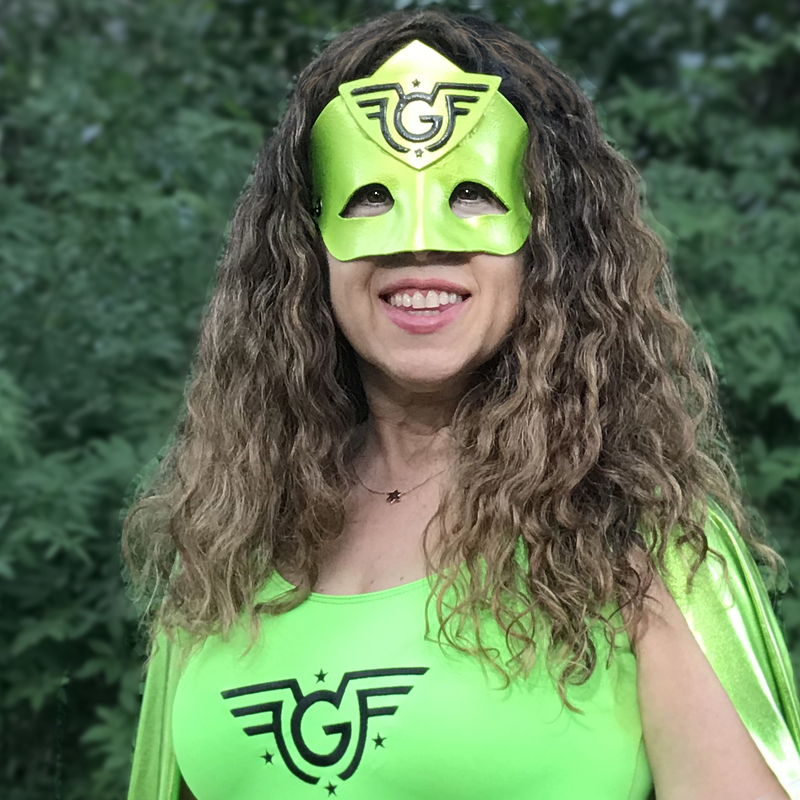 It is a gyrating universe of billions of bacteria per cubic inch, and not the friendly kind that your body needs to maintain good health. Researchers discovered this by sequencing the microbial DNA of 14 used kitchen sponges. Read about it in Scientific Reports. But..but… your body needs to be exposed to all kinds of bacteria to strengthen your immune system, you say. Well, how would you like to be exposed to Leprosy? Malaria? E Coli? Not all germs are good, and some can make you seriously sick. It turns out that some pretty harmful ones–362 species have been identified –have colonized your sponge, and they can all cause things you don’t want: Moraxella osloensis, (infections), E. coli, campylobacter (diarrhea), Enterobacter cloacae, Klebsiella (pneumonia), Proteus (urinary tract infections), salmonella and staphylococcus. That’s a lot of germs to invite to your kitchen party! You can’t see them on that pretty fluffy yellow sponge but they are hiding in plain air and poised to wreak havoc. How did they get there? By air or sea? Did they crawl up through the garbage disposal? Nope, they’ve just been hanging out at a busy intersection. Maybe you just used the sponge to wipe chicken juice off the counter and then to wash out the bowl of raw egg used to make omelettes. The fridge door handle needed cleaning and of course you scrubbed the rim of your trash can. Lots of food handlers–some of them sick–touched your food packaging. Add little flakes from your skin that come off on a sponge and you have a pathogen stew. 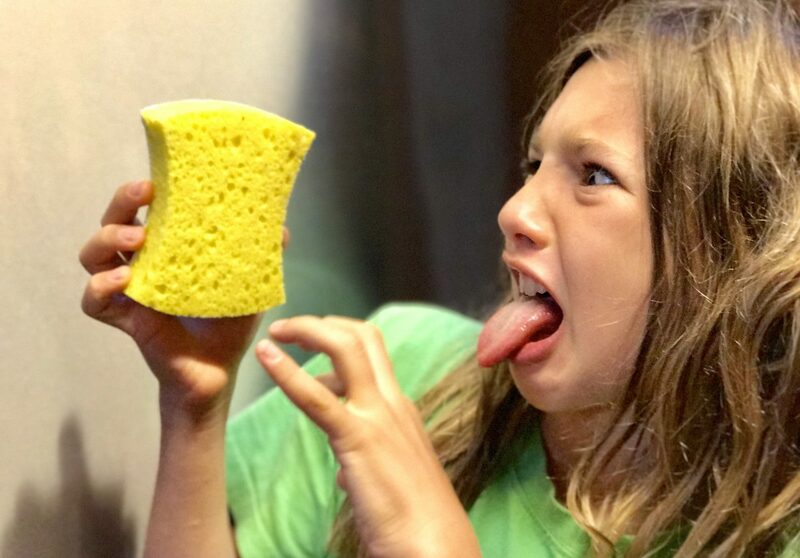 Your sponge is now warm and wet and full of nutrients–a feast for bacteria! Yuk. Will microwaving kill them? Not even. Nuking the little savages will destroy some, but the strongest will survive and they will rise up and replace the ones that died. Same goes for dishwashing. It’s like Voldemort. You can weaken him but he always comes back. Surprisingly, boiling or microwaving the sponges didn’t kill off these microbes. 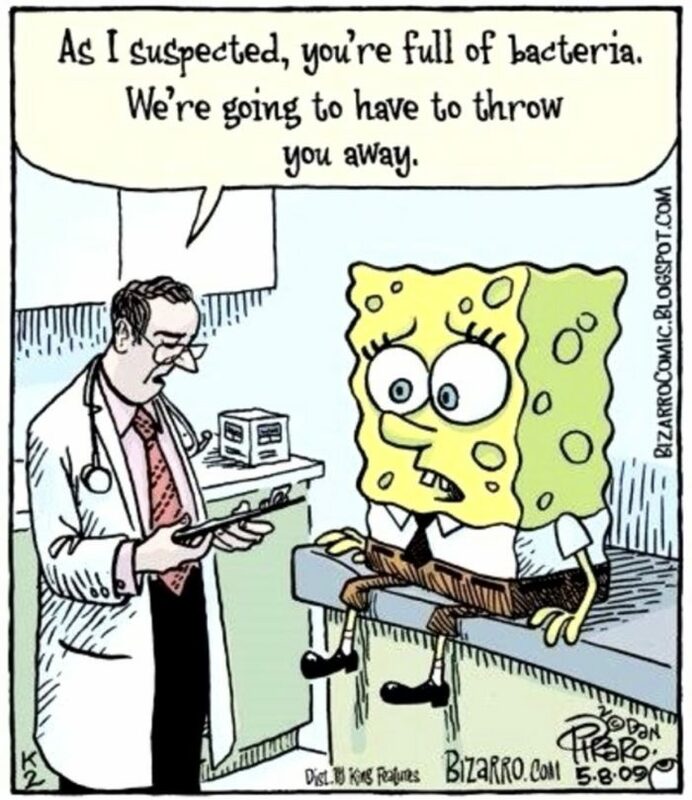 Fun Fact: sponges that are sanitized regularly actually contain more pathogens than ones that are not cleaned at all. So you really need to go all out with bleaching and boiling and so on, you might succeed, but is it really worth it? Water is a fast-disappearing resource and bleach is super toxic, so consider that.. So what should you do with that week-old sponge? d) Soak it in vinegar, then wash it in bleach, take a shower with it, put a few drops of rubbing alcohol in it, then hang it out in the sun to dry. Repeat process 5 times, then reuse once and throw away. e) Get rid of it! Sadly, e. Better to just retire the damn thing to the broom closet where it can take on a second life without risk to your health. Then what? Use a fresh sponge! Cut the corner off your old sponge and use it to wipe down counters. Never use the same sponge for both. This prevents cross-contamination. You’re welcome. are 100% cellulose and dye-free. They are also minimally packaged in a recyclable paper sleeve. Natural Value is another similar brand. are all-natural, biodegradable and anti-bacterial—one side is absorbent sponge and one side natural loofah. Last multiple choice. Where does loofah come from? a) the sea! It is a by-product of coral. Amazingly enough, it’s e. Yes, folks, you have been washing your dishes with bone marrow. Psyche! It’s really c. Indeed, it’s from the squash plant. Don’t believe everything you read. Unless it’s from the Good Food Fighter! So how long can I use it before I have to throw it away? One week is a good amount of time. Be consistent from week to week so you don’t have to try to remember what day you started using it. As usual, I love the multiple choice questions! I’ve been using vinegar but I reckon I will be pitching them more often until I think of another way to wash dishes.